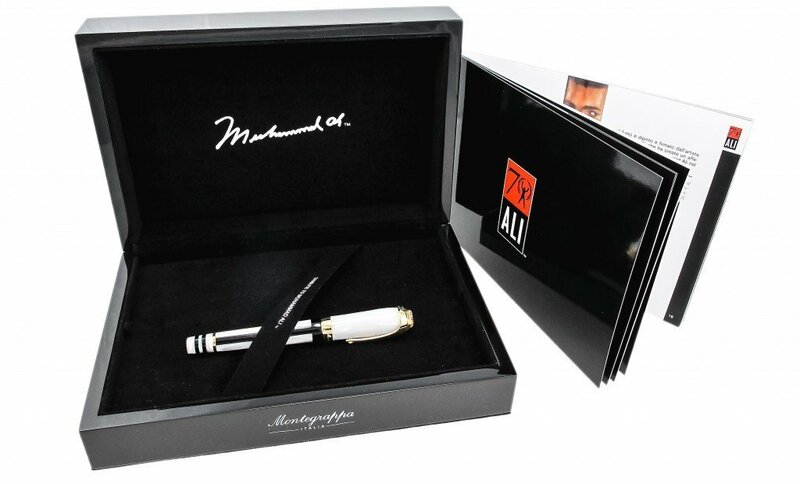 To reflect elements of Muhammad Ali’s varied, eventful career, Montegrappa has integrated a number of characteristic details into the Icons “Tribute to Muhammad Ali” Pen. 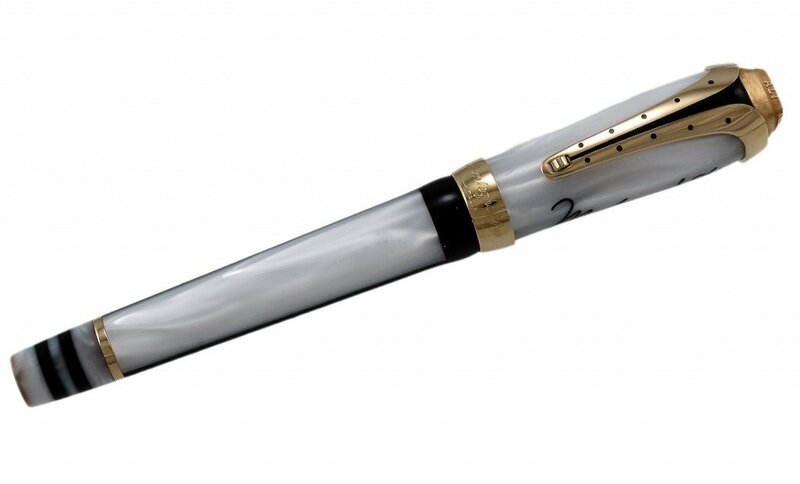 The nib sports the “raised arms” silhouette of the victorious boxer, above the name “Ali”, with the collar between nib and barrel formed from black resin. Finished in white pearlised resin with a black stripe running its length, the barrel bears the colors of his boxing shorts. 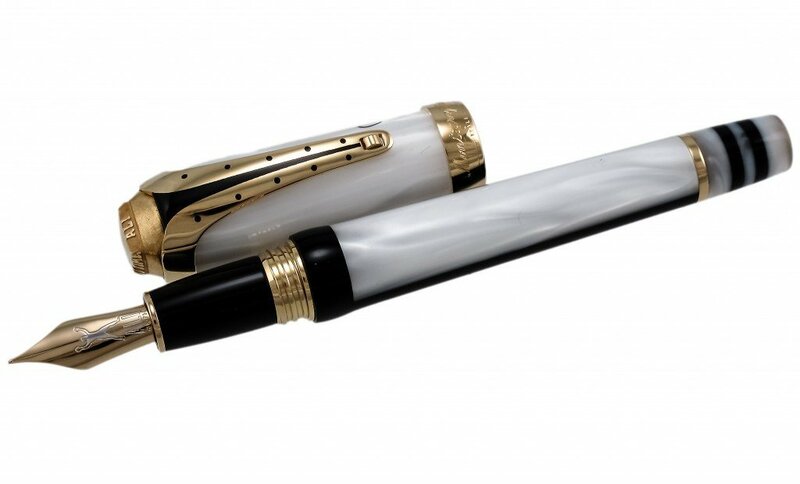 In order to achieve the desired black-and-white effect, Montegrappa employs a state-of-the-art material with unique properties. These include half the weight of glass of the same thickness, excellent optical clarity and light transmission properties, the ability to withstand temperature extremes at different altitudes and superb flexural strength for superior resistance to breakage. 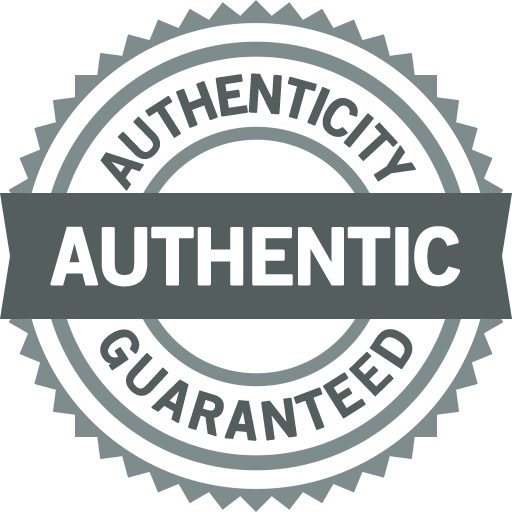 Equally important, as the writer enjoys physical contact with the pen, the material also proves warm to the touch. 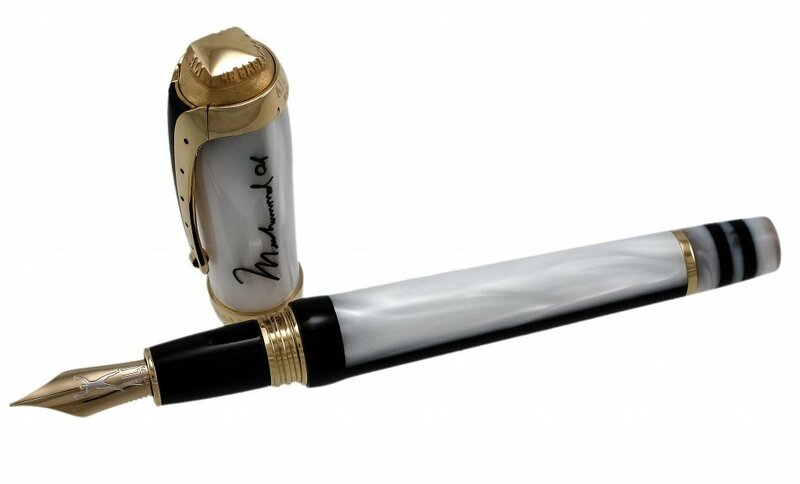 To achieve this, each Muhammad Ali writing instrument uses the finest materials we can source, the two contrasting colors consisting of an Italian triple density white pearl along with a British super high density black. A complex process readies these for use in the pens, including a full range of heat treatment processes. These processes remove the internal material stress and will result in the material shrinking by as much as 2%. Limited Edition – Montegrappa Icons “Tribute to Muhammad Ali” limited edition addresses key elements of Muhammad Ali’s life. 1942 is the year of his birth. He fought 61 fights. He won 56. His wins by knockout numbered 37. Guided by these figures, Montegrappa will issue 1942 fountain pens and 1942 roller balls in resin with sterling silver trims, 61 fountain pens with solid gold trims and 56 roller balls with solid gold trims. Also available will be an exclusive “knock-out” edition, gold-trimmed and set with diamonds in the cap’s end-piece. 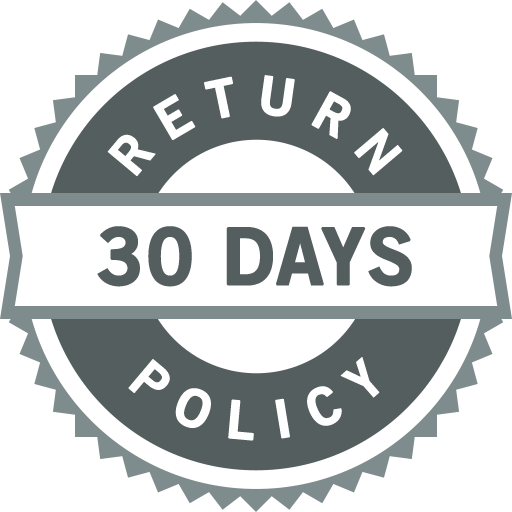 Only 37 in total will be produced, the client selecting either a fountain pen or roller ball. Each solid gold version will bear a number corresponding to a specific opponent and fight, the pen engraved with the fighter’s name, as well as the date and location of the event.